High performance and its rewards…..everyone wants it. Managers want teams of high performing, highly motivated employees. Employees want the inspiration of working with teams of empowered and high performing colleagues. Yet how do you motivate high performance? Many want to achieve that goal in the quickest and simplest way possible. Waving a magic wand would be the preferable way to make it happen. Instead that process requires a strategy implemented with commitment and motivation. It doesn’t matter whether you are a manager wanting to have a high performing team, or an employee wanting the buzz of working with such a team, it all comes back to YOU and changes you are willing to make to achieve that goal. 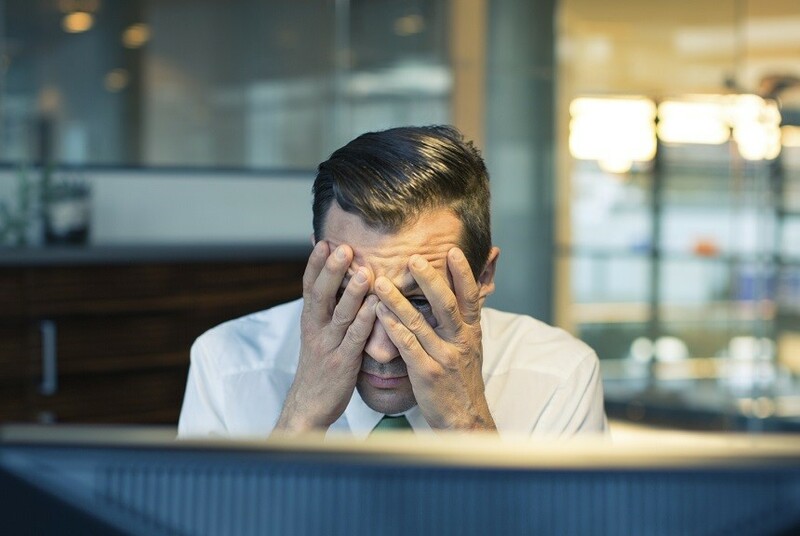 Here are 4 Steps for How You Motivate High Performance. Mark has technical skills your organisation cannot afford to lose. No one else in the organisation has his level of expertise. You really want him to focus on bringing that expertise to research and development, enhancing the product development and service delivery in the organisation. Mark, however, has been wanting to move into management for the past 18 months, saying that having been with the organisation for 3 years at the same level, he deserves a promotion given his significant contribution. You don’t deny any of that and you are quite concerned that if you don’t grant that management promotion to him, he may seek it elsewhere. So what do you do? You make him a manager. What happens next is an organisation’s worst nightmare. 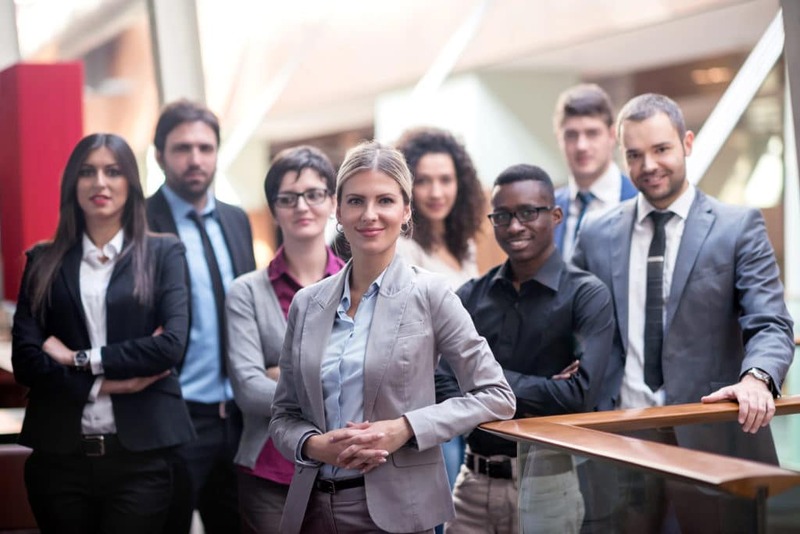 The ability to engage and empower employees to give the best of themselves to their work is one of the greatest skills any manager can possess. It results in people bringing not just their bodies to work but also their hearts and minds. They want to work WITH you, not just FOR you. 70% of employee engagement is determined by employees’ managers not by external rewards and perks. It therefore makes enormous sense that organisations invest in the professional development of their managers as a way to grow their organisations. Move Out Of Your Comfort Zone And Empower Yourself For Success. 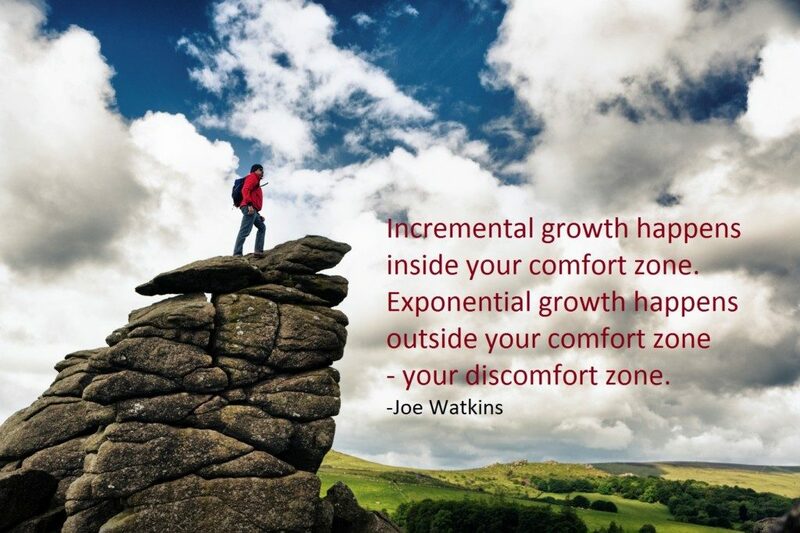 If you want to be a high performer today you need to fearlessly, courageously and pro-actively embrace exponential growth. This is growth that just keeps on coming. It never stops to give you breathing space. It can overwhelm if you don’t know how to move with it. It is, however, the kind of growth that enhances your ability to manage the uncertainty, unpredictability and complexity of today’s world. To embrace its empowering excitement and ride its challenging relentlessness, you need to move out of your comfort zone and stretch yourself where you will discover potential you never knew you had. More significantly, on the way, you will gain insights into the intrigues of how this new economy operates. This empowers you to work more effectively within it, provoking even further growth and ultimate success.